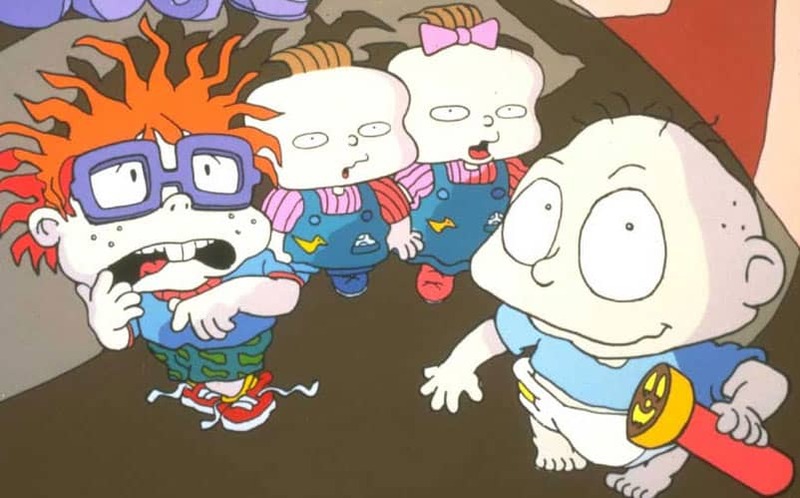 Nickelodeon Looking to Reboot Old Shows | Nerd Much? Nickelodeon was once a powerhouse for great TV series, especially when it came to animated TV series. They have a lengthy catalog of unforgettable cartoons like Rugrats, Hey Arnold!, and Ren and Stimpy, as well as an impressive arsenal of great live-action shows like Double Dare, The Adventures of Pete & Pete and Clarissa Explains it All. Now, Nickelodeon is looking at going into their back catalog and retooling some of these classic shows. According to Nickelodeon’s president of content and development Russell Hicks (via Variety), the company is looking to bring back some of the ideas. “We are looking at our library to bring back ideas, shows that were loved, in a fresh new way,” Hicks said. Hicks declined to go into detail or talk about specific programs being considered, but he noted, “we are getting ready to bring back some of the ones they’ve told us multiple times they want to have brought back” — they being the generation that watched Nick in its earliest days. It’s quite possible that we’d see the network’s biggest hits return in a test series run, such as a Rugrats reboot or something like The New Adventures of Pete & Pete (or even a The Adventures of the NEW Pete & Pete). Of course, Nickelodeon is simply following the trend set by other networks, as we’ve heard talks about the Full House reboot, a Fresh Prince of Bel-Air reboot, and other classic shows getting reduxed. What classic Nickelodeon show would you like to see make a return? Sound off in the comments below.